Pass Actual consumption charges directly to the end user with WaterMark Systems' submetering and billing service. 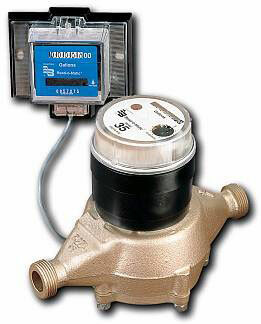 Sub metering is the process of attaching a small, durable meter to the water line that feeds an individual unit. 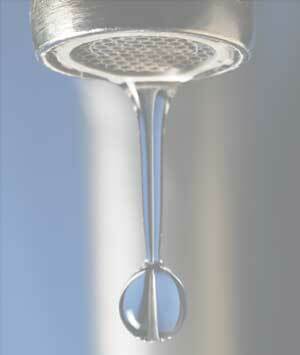 The meter is read on a regular basis and a water bill is sent to the resident. The resident pays the water charge to the property owner with their monthly rent. The property owner receives a comprehensive statement every month showing unit usage and charges and the overall consumption and charges for the property. Its that simple! Learn More. With a WaterMark submetering program, more revenue can reach your bottom line every month. That's because water and sewer charges are paid by your residents—fairly and equitably—based on actual use. By shifting the cost to individual units, tenants have a direct incentive to use water more efficiently, minimizing excessive or careless usage. Take advantage of our Free Cost Benefit Analysis and we'll show you why submetering makes sense for your property!